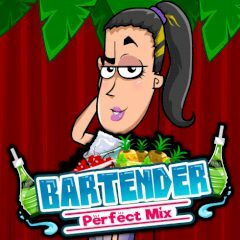 Have you ever wanted to become a bartender? In this game you can create something new! Bartender's case is not that easy as it seems for the first sight. You need to feel the drinks you mix with each other, so get ready to accept failure and have fun!